Happy July 4th. In true American spirit, we woke up, walked downtown and ran the Ann Arbor firecracker 5K in 87* degree heat with a humidity index of 75. Afterwards, showered and met the crew at Starbucks. Pigeon after his first race – a fast 100 meter dash. After lunch I biked downtown to see if any of the record shops were open but of course they were not. 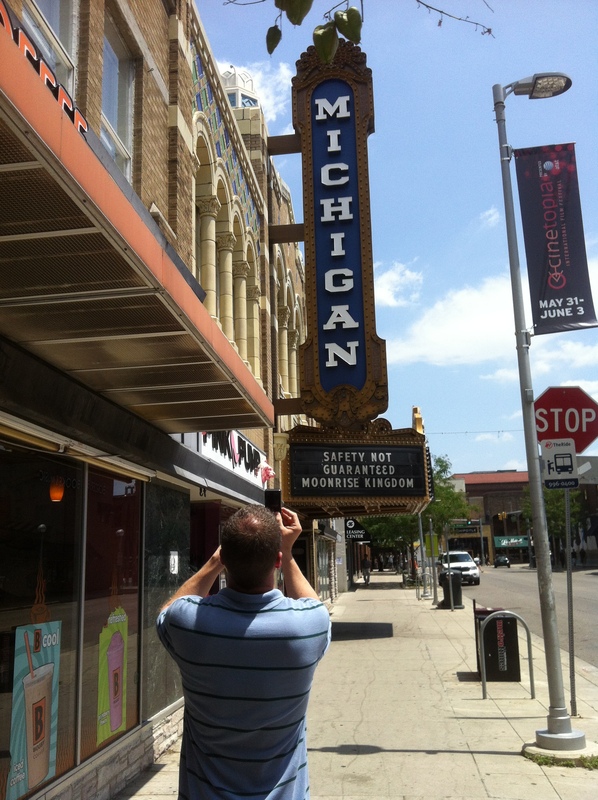 Saw this man taking a photograph of the Michigan Theatre. Could not resist taking a picture of him taking a picture of the Michigan sign. The above link is to an impressive fixture in Ann Arbor. We just refer to him as the Michael Jackson dancer in graffiti alley, I do not know what his name is. For at least a decade he will jam to music from the 1980′s usually Michael Jackson but I think he has embraced some variability as I have heard the sweet sounds of Dion Warwick more than once. Perhaps what is so impressive is that it is both the 4th of July and so, so, so frickin’ hot. But here he is. 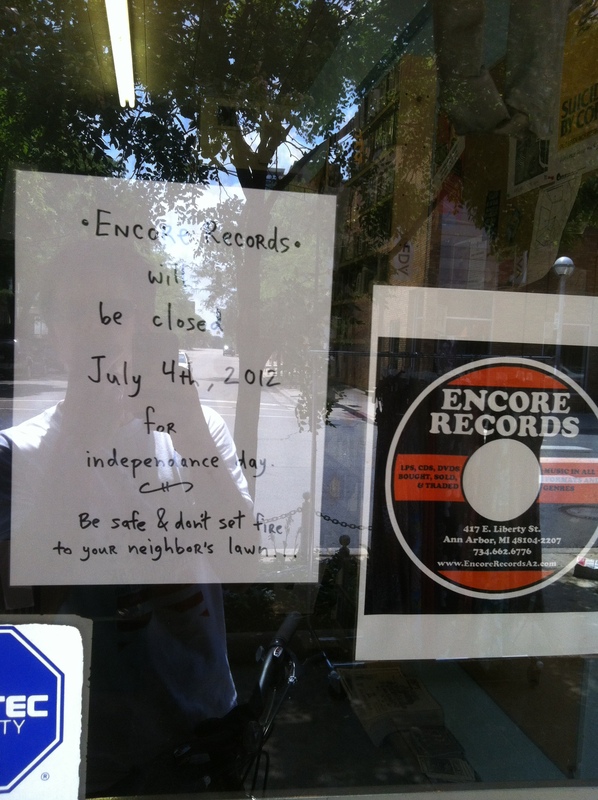 Encore Records in Ann Arbor, MI. There is simply so much stuff in this store, not jsut LP’s although there are plenty of those. It can be quite overwhelming. Are you going to find a rarity like a Beatles Butcher Cover or something worth a ton of money? No, these guys are professionals and know the trade. You must dig, keep an open mind about what you are looking for and the treasures will find you if you know what to look for. First print of the first six REM albums all for $5 each? Yes, please. They also have a rather pragmatic sense of humor as the note will attest. 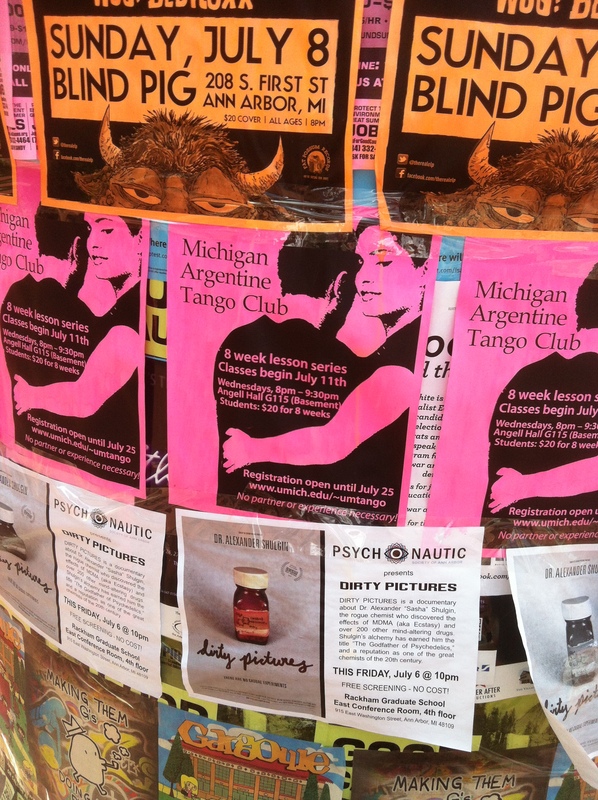 Stepped onto the campus of University of Michigan for a moment and saw this tango dancing sign. Rella & I would enjoy Argentine Tango dancing, who wouldn’t? Perhaps once the babies are obviously born and a little older we will be able to take some lessons. One thing about Ann Arbor – it is beautiful. The city is referred to as Tree City USA although I’m not exactly sure what that entails. 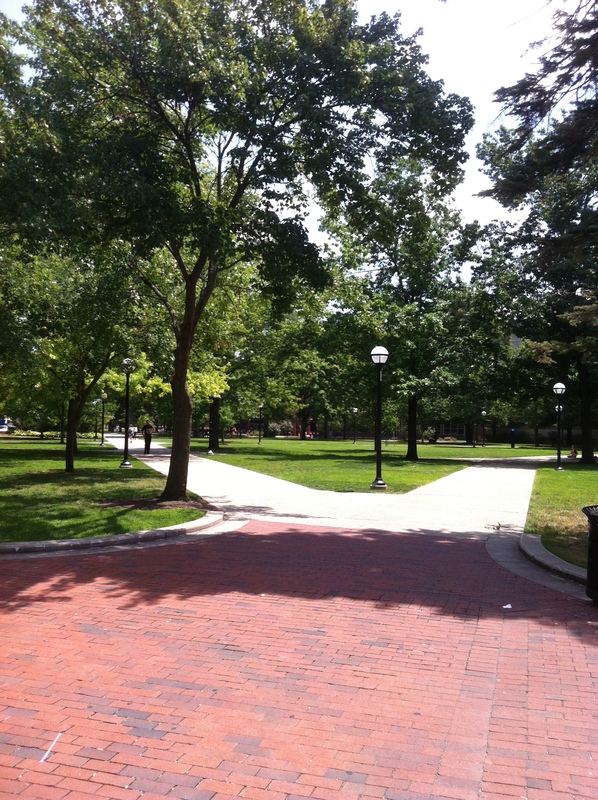 The campus of University of Michigan is in the heart of the city and this refreshing swath of nature leads to the diag where Hash Bash is held every year. 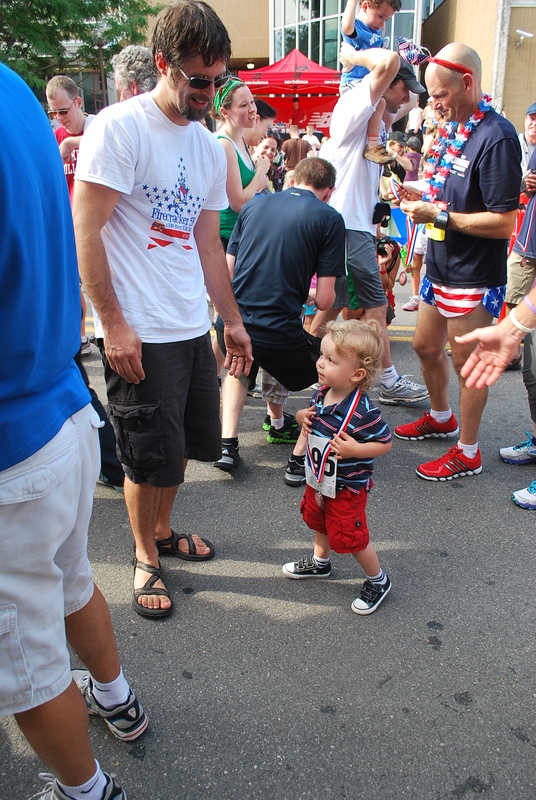 This entry was posted in kid stuff - fun, life in Ann Arbor, MI by a2paxton. Bookmark the permalink.